Please browse through our website and be sure to give us a call if you have any questions or would like to make an appointment. 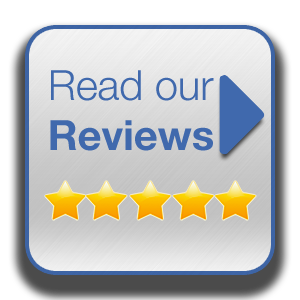 Click here to see what people are saying about us! The doctors of Lakeside Dentistry are professionals dedicated to general, family and cosmetic dentistry such as dental exams, cleanings, X-rays, fluoride, dental makeovers, teeth whitening, veneers, crowns, and much more! Please come and visit Dr. Don Kobashigawa, Dr. David Angulo, & Dr. Amanda Angulo at Lakeside Dentistry in Burbank!